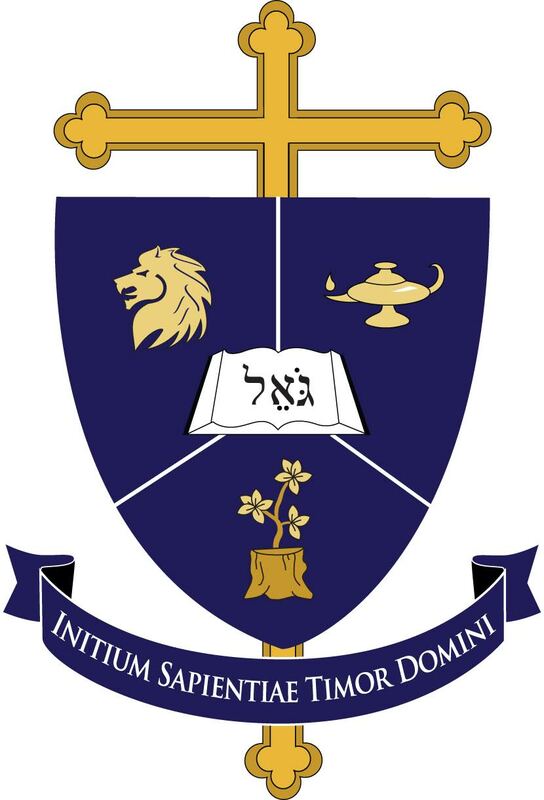 Redeemer Classical School's accreditation has officially been granted by the Consortium for Classical Lutheran Education. This makes Redeemer the only Indiana school to have earned this accreditation. We value it particularly because it marks us as a classical Lutheran school, which is distinct from all in the state and in Fort Wayne. A classical education … Continue reading We’re Officially Accredited!